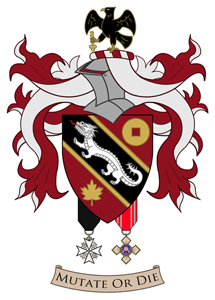 Country where arms were assumed: for assumed arms, the country where the armiger first assumed and used his or her arms. 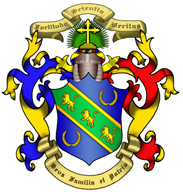 Armiger's country: the country where the armiger lives. 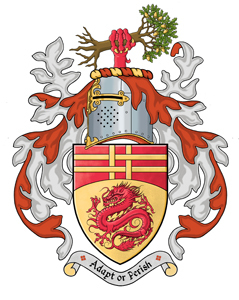 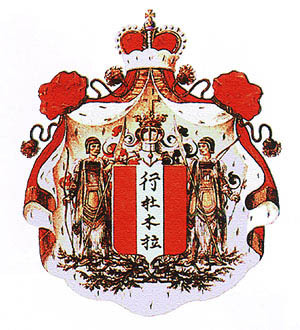 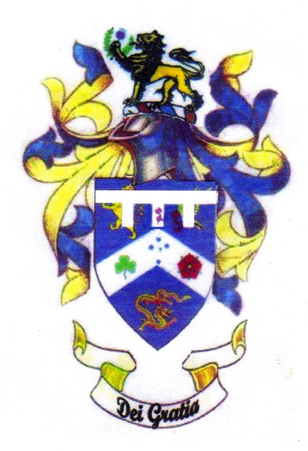 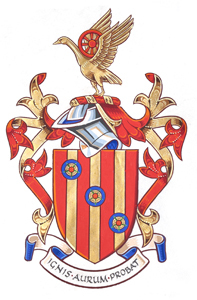 Click on the armiger's name or coat of arms to see a larger image of the arms and its history.